Your knowledge of celebrity backsides could win you this Wicked Chops tee. 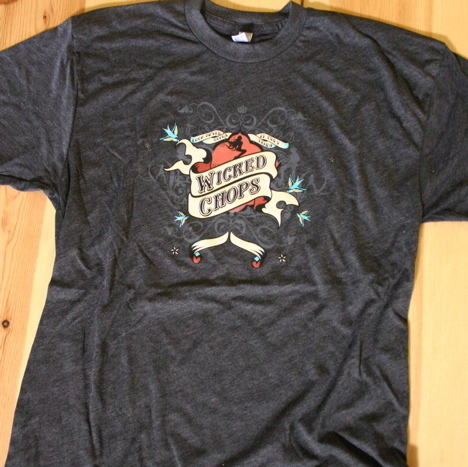 Head over to the Wicked Chops Poker forum here to find out how you can snag one of our new, limited run Wicked Chops t-shirts. New Jersey Allows Intrastate: Now What?